Advanced Data Logistics performs LIDAR scanning for clients to generate 3D models of installed equipment. 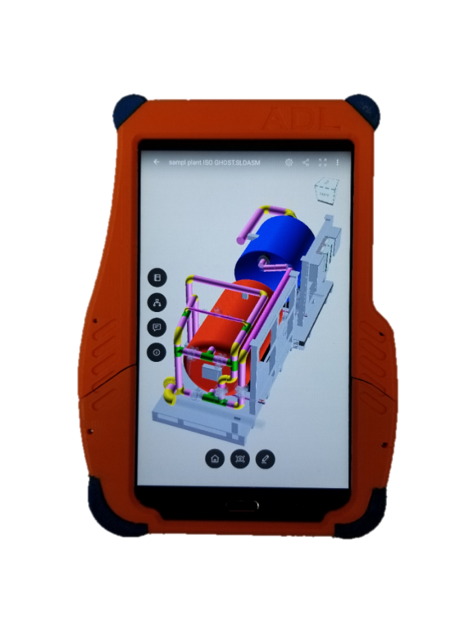 These models can then be displayed on our FDC-Kit tablets and populated with previously gathered asset inventory information, allowing access to all relevant equipment information for a single asset, package, or entire facility. The ability to display installed equipment in an interactive 3D model complete with collected asset information generates significant advantages for maintenance planning, training and visualization purposes. 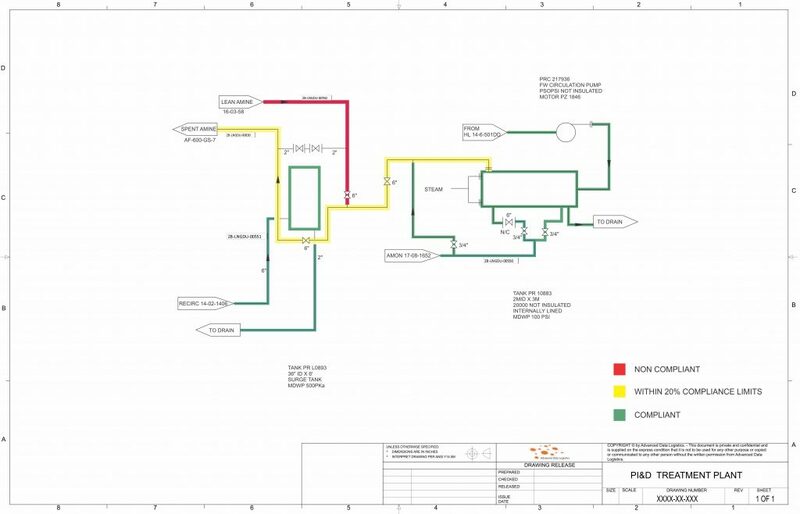 The laser scan and 3D model allows ADL to generate a range of other value added deliverables, including dimensionally correct isometrics, as well as P&ID’s complete with corrosion monitoring locations and corrosion circuits. 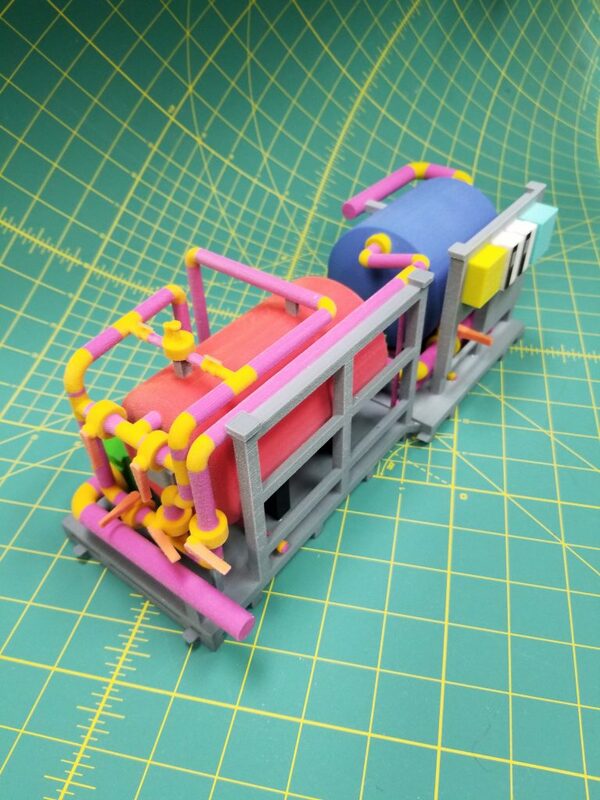 Finally, the generation of a digital 3D model makes possible the 3D printing of a physical asset model. A physical asset model allows for unique investigation and training advantages. 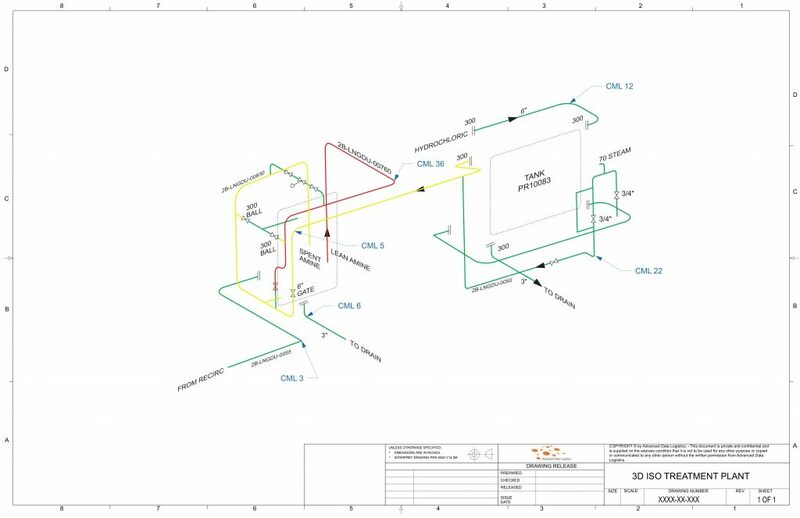 The ability to hold a dimensionally accurate representation of installed equipment allows managers to train new operators on the location and function of different piping arrangements, valves, flanges and other equipment. Not only that, but it allows maintenance planners to visualize the tolerances for any upcoming inspections and maintenance operations.